The two-speed electric motor provides total control with the option to maximize shop efficiency based on application difficulty. 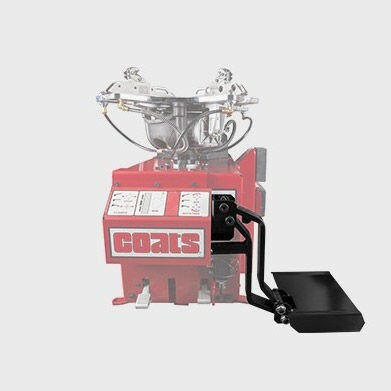 This feature acts as a traditional helper device and eliminates traditional tire tools that can mar the surface due to application difficulty. 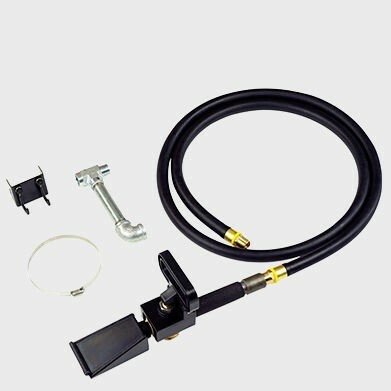 The RoboRoller™ provides additional power when mounting difficult tire assemblies by preventing the bead from rolling back over the mount tool. Built with all of the features that the industry leading X-Series platform has to offer, the 90X handles any job easily. 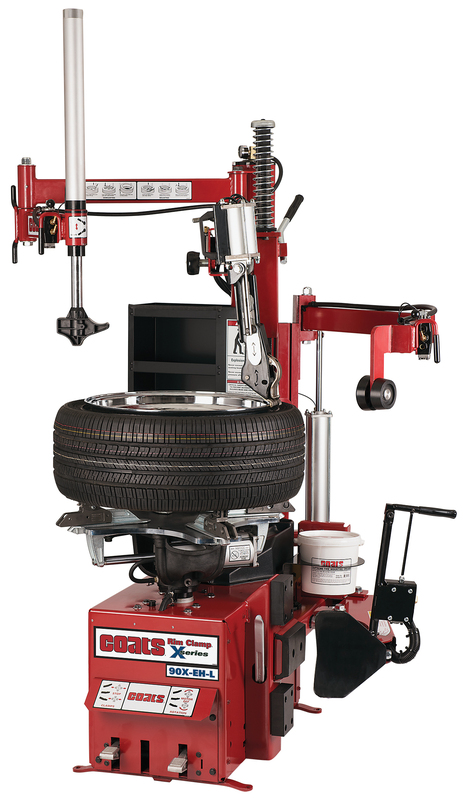 The Coats® Rim Clamp® tire changer has become the industry standard due to its legacy of durability, reliability, and upgradability. 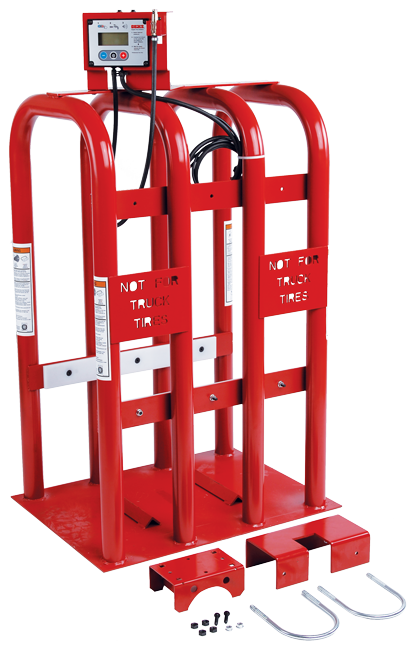 The X-Series® is an upgraded version of the Coats® Rim Clamp® changer you’ve always known and trusted with new features to make it the best platform in the business, operating with the speed you expect from a swing arm tire changer. 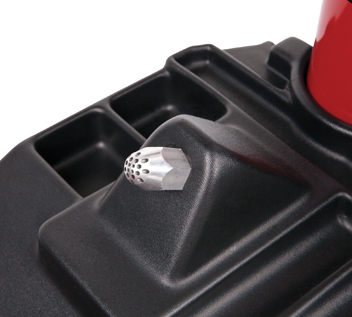 This feature concentrates air flow to seal the beads more efficiently and eliminates excessive maintenance. 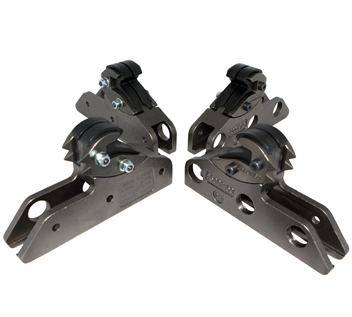 Offers twice the slip resistance than the traditional clamps and built in rim protectiors eliminate metal on metal contact. 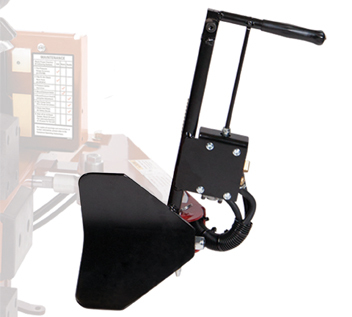 Technician has point of use controls, increasing productivity and reducing risk of wheel damage.